This volume goes hand-in-glove with a computational environnent that uses Jupyter Notebooks coupled with the Binder service as a way of serving and running the notebooks online in a browser. This relieves both instructors and students of the problems of installing software in different environments and the troubleshooting that this entails. 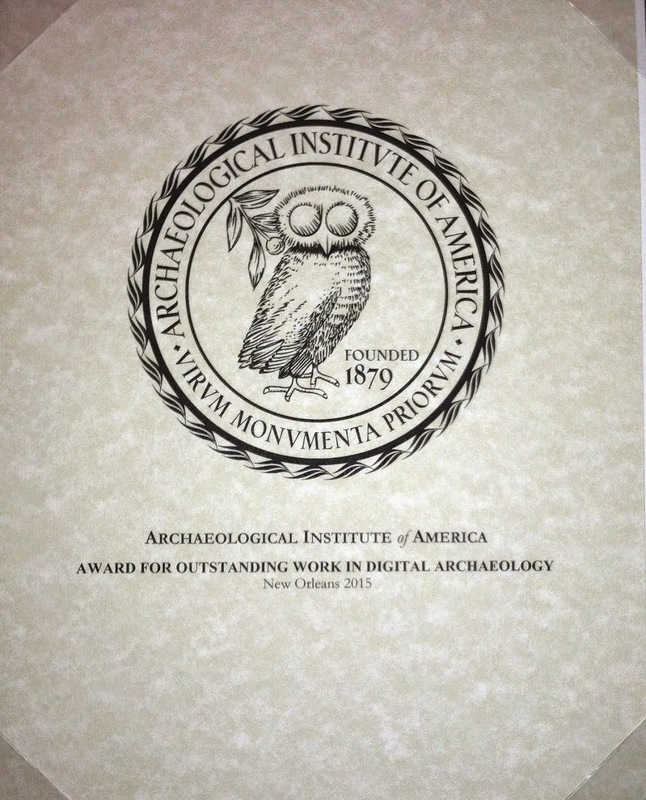 Instead, students and instructors can concentrate on the learning and writing literate code that explores archaeological issues. To launch the ODATE notebooks, please go to the list of notebooks and hit the launch binder button. To examine or download the code, click the repository links instead.